Silver Zone parking at Bristol airport provide a very popular service that parks your car for you as well as offering a transfer to and from the airport terminal 24 hours a day. Bristol airport parking from Silver Zone offers not only great service but an attractive price too, as well as being highly convenient. 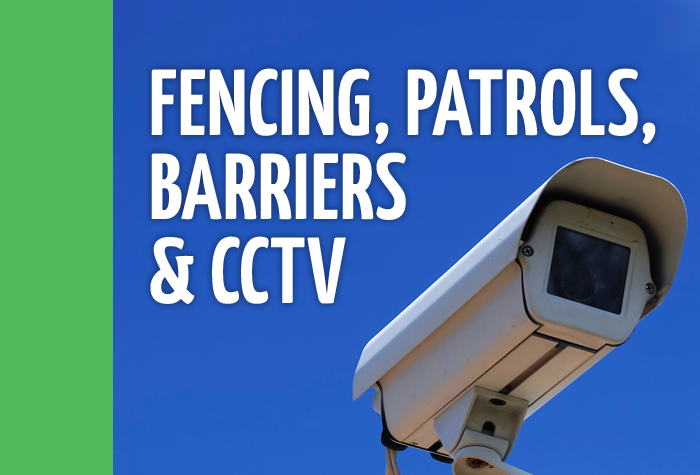 Quick and efficient service, friendly staff. Modern facilities and clean, comfortable transport to terminal. Very pleased. Price was fair. Process was efficient and stress free. Our customers rated Silver Zone on average 9/10 (12895 reviews). Read Silver Zone reviews. 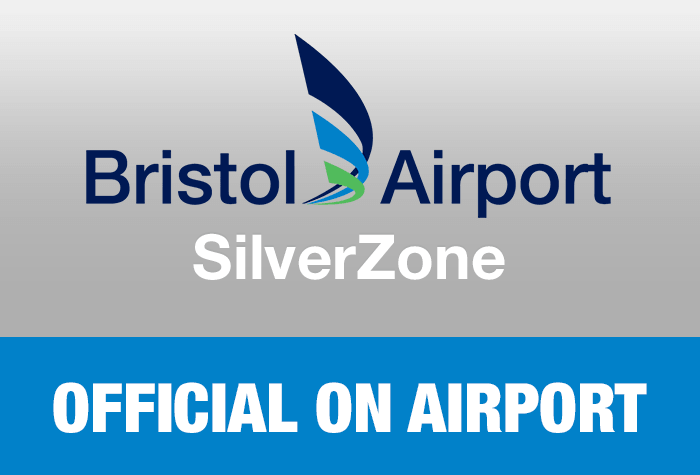 To read more customer reviews, head to our dedicated Bristol airport Silver Zone reviews page. Enjoy affordable parking that doesn't compromise on convenience when you book a package with Silver Zone today. Accessibility - The car park has dedicated special assistance (Blue Badge) bays next to the reception building. Shuttle buses are wheelchair accessible and have ramp request buttons for passengers. All Silverzone shuttle buses are fitted with wheelchair ramps and are certified to carry one wheelchair. The car park runs a transfer bus to the airport and back. It runs every 20 minutes and your tickets are included in the price. 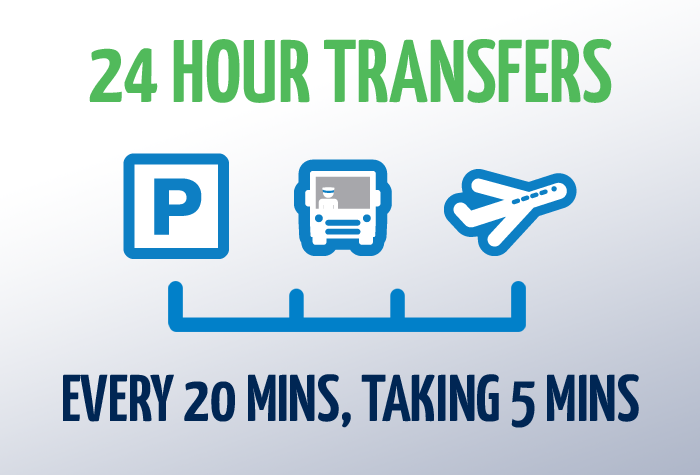 It takes 5 minutes to get to the airport. When you get back from holiday, catch the bus back to the car park from where it dropped you off.